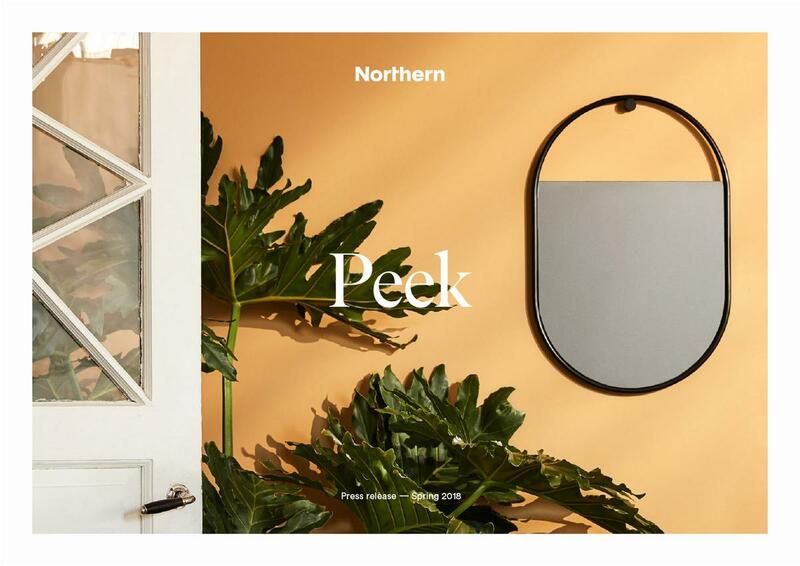 The simple Peek wall mirror from the House of Northern was designed in 2018 by the designer Elina Ulvio. 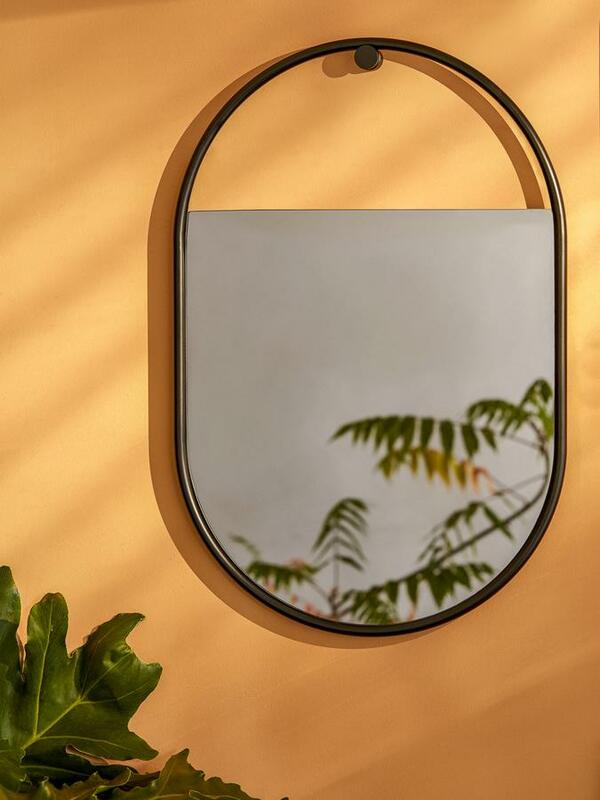 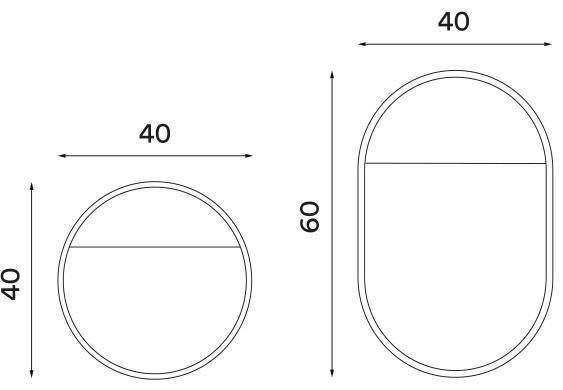 It is available in a round and an oval version and can be easily hung on a hook. 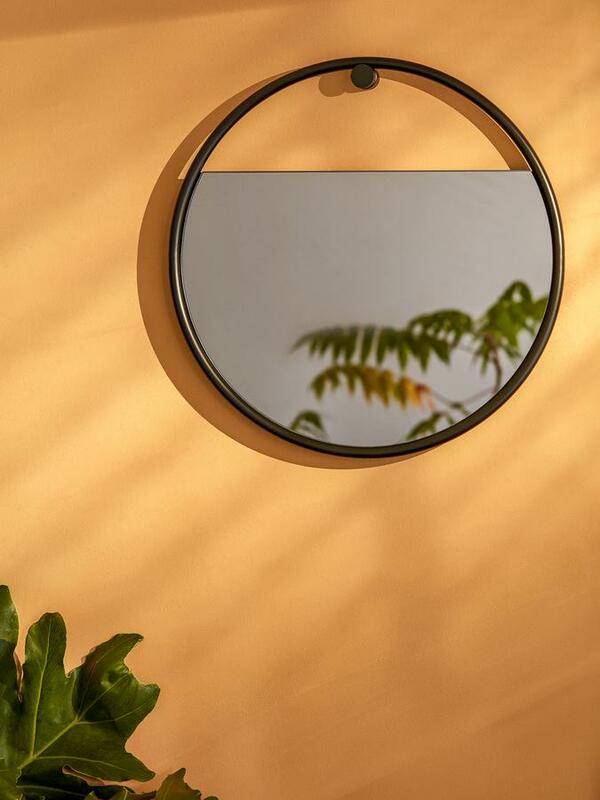 Thanks to its discreet colouring, the Peek mirror radiates a special atmosphere despite its reduced design. 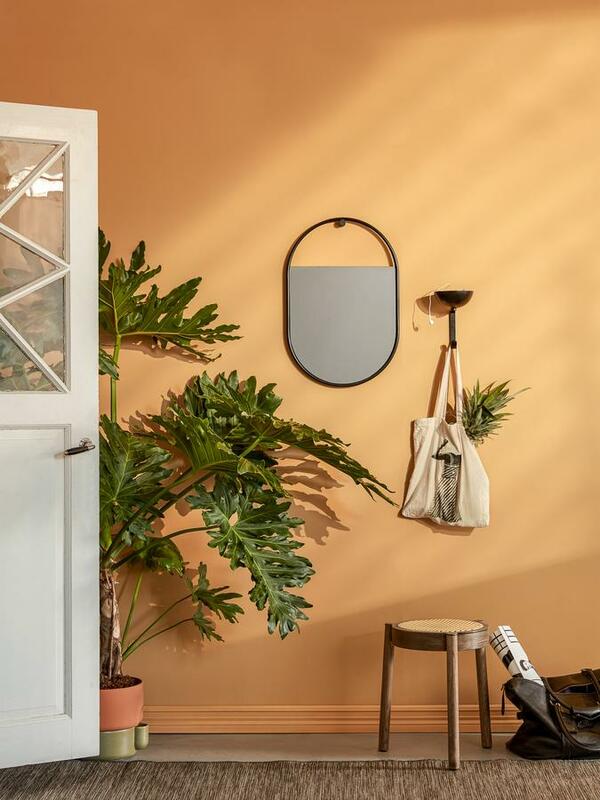 Care Use a damp cloth and a mild detergent or glass cleaner for cleaning.